How Much Do You Know About The Italian Grand Prix? Only two races have been a part of the F1 calendar since the championship began in 1950: the British Grand Prix and the Italian Grand Prix. 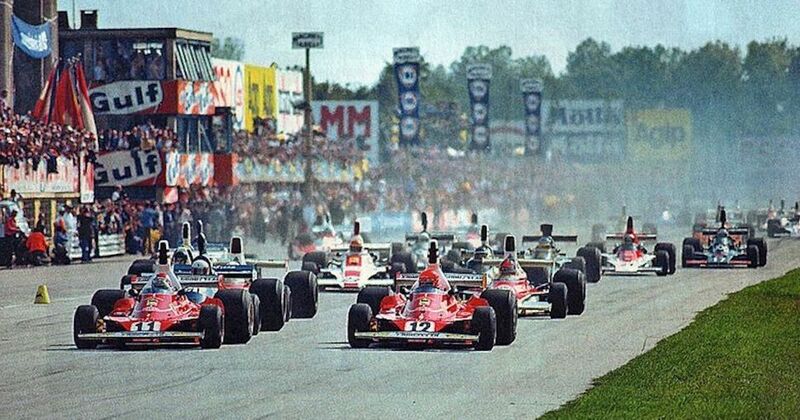 Whereas the British GP jumped around three different circuits before eventually settling on Silverstone as its permanent venue, the Italian GP has pretty much always taken place at Monza. The combination of passionate Ferrari fans and an old-school, high-speed track that was built way back in 1922 gives it a special history and feeling that can only really be rivalled by Monaco. But how much do you know about one of F1s most iconic events? Take our quiz and find out! So, how did you get on? Post your score in the comments!